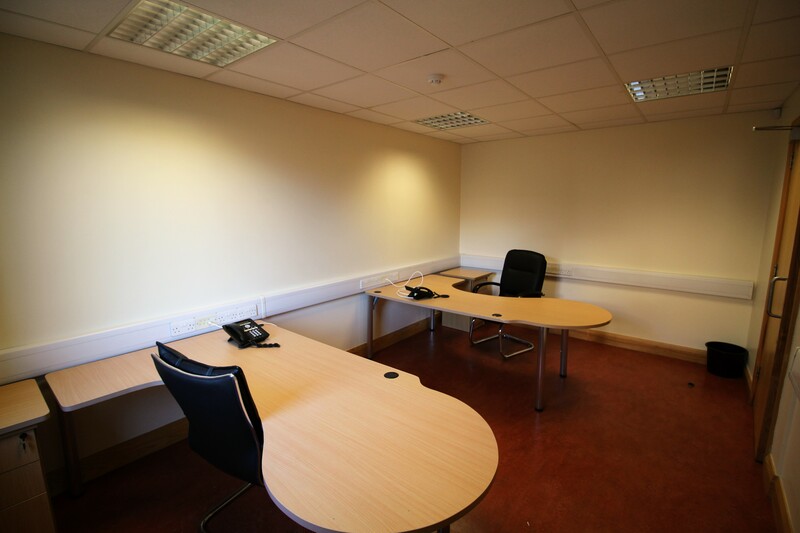 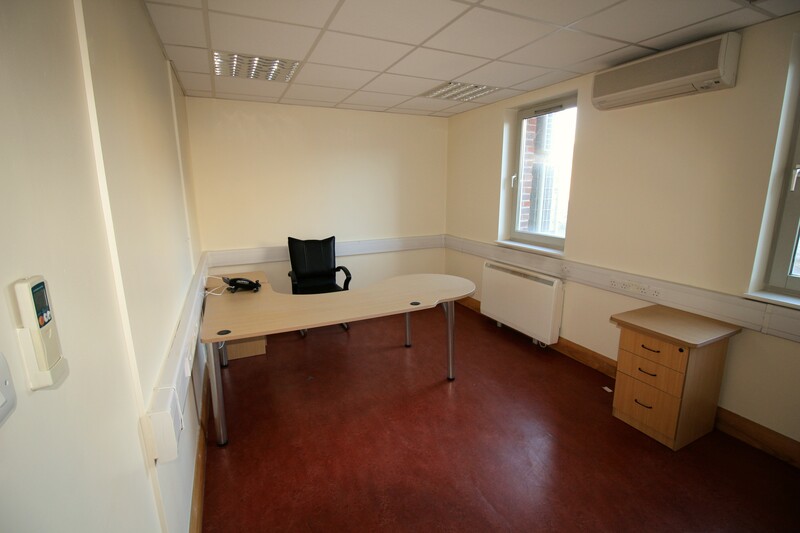 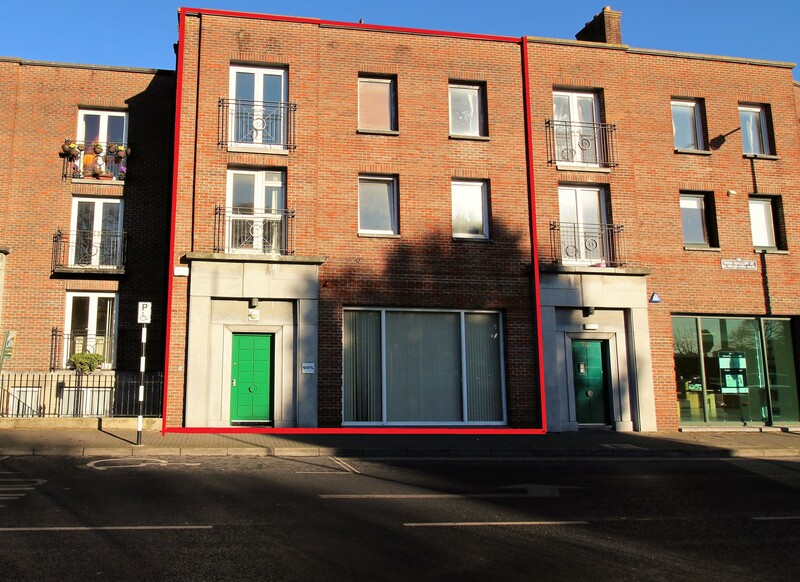 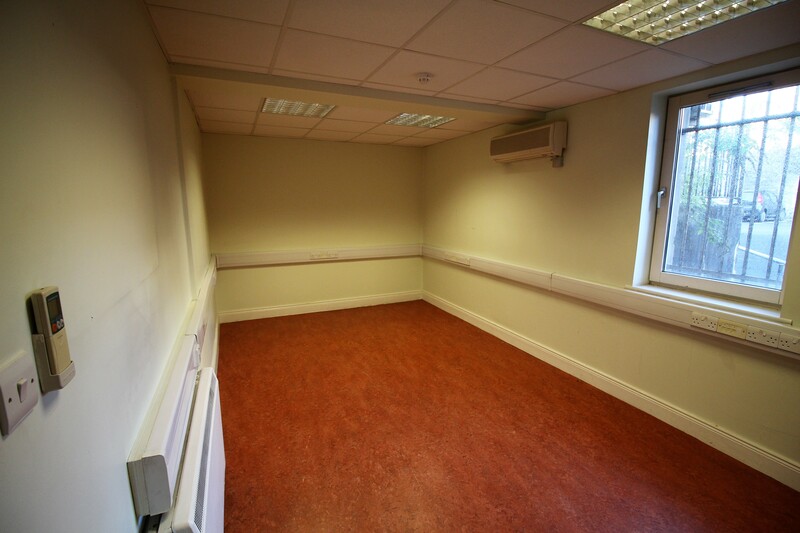 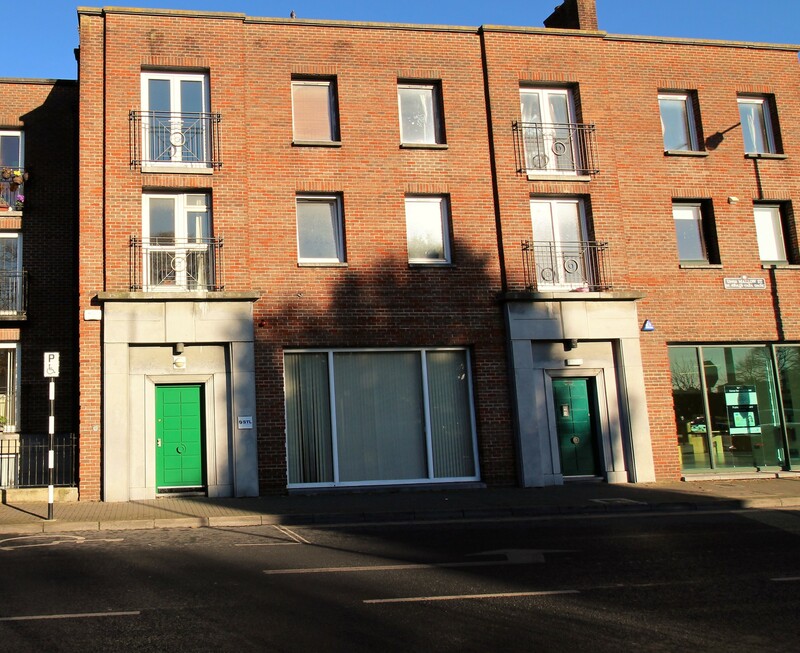 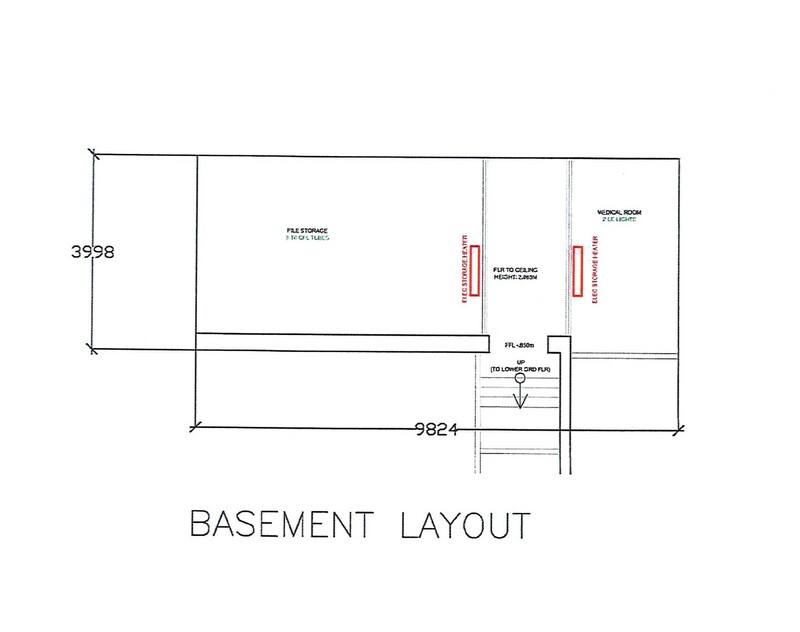 Unit 1 Upper Mallow Street comprises a modern three storey over basement office building. 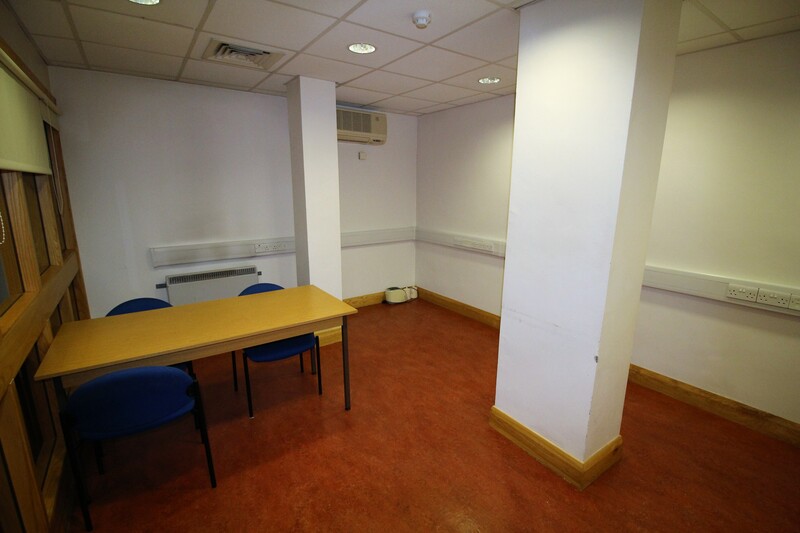 The available accommodation located at ground floor level is currently laid out as a large board room, allowing for a reception area if desired. 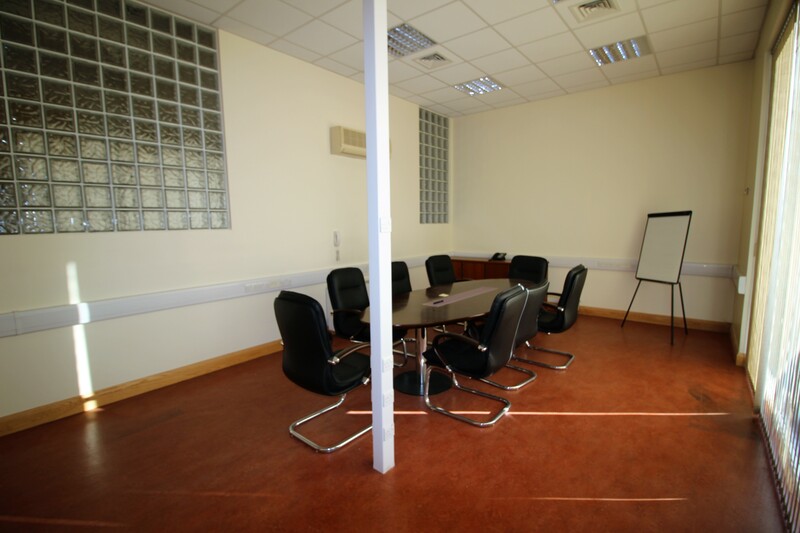 The lower ground floor level provides high quality modern office space and benefits from a canteen area together with ample storage space located on a further basement floor level. 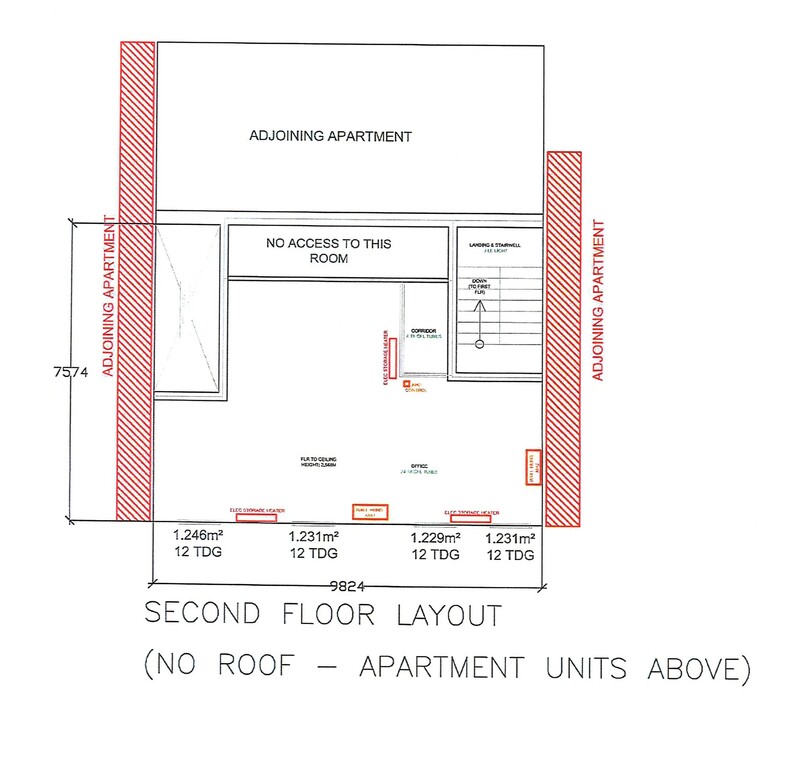 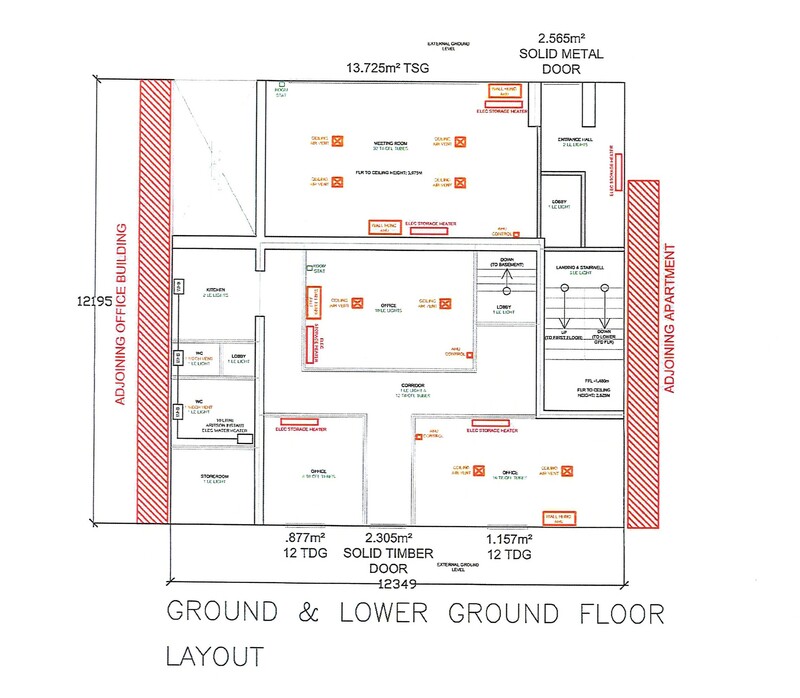 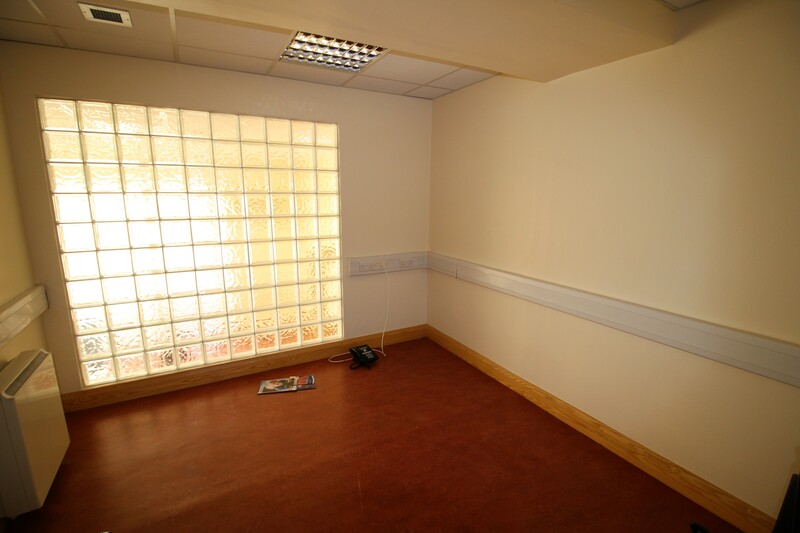 Both overhead floors are laid out to provide a mix of open plan and cellular office accommodation. 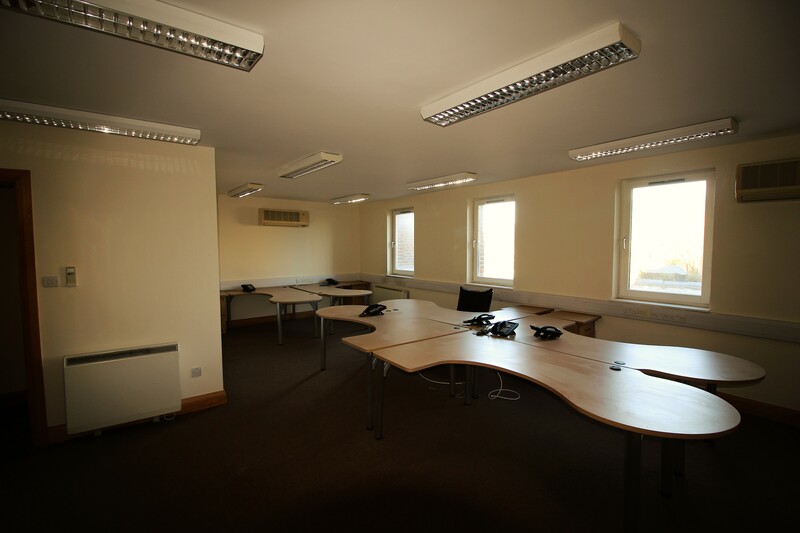 Internal specification includes suspended ceilings, cabling, recessed light fittings, fire detection, male and female toilets, electric heating and hot & cold air conditioning system. 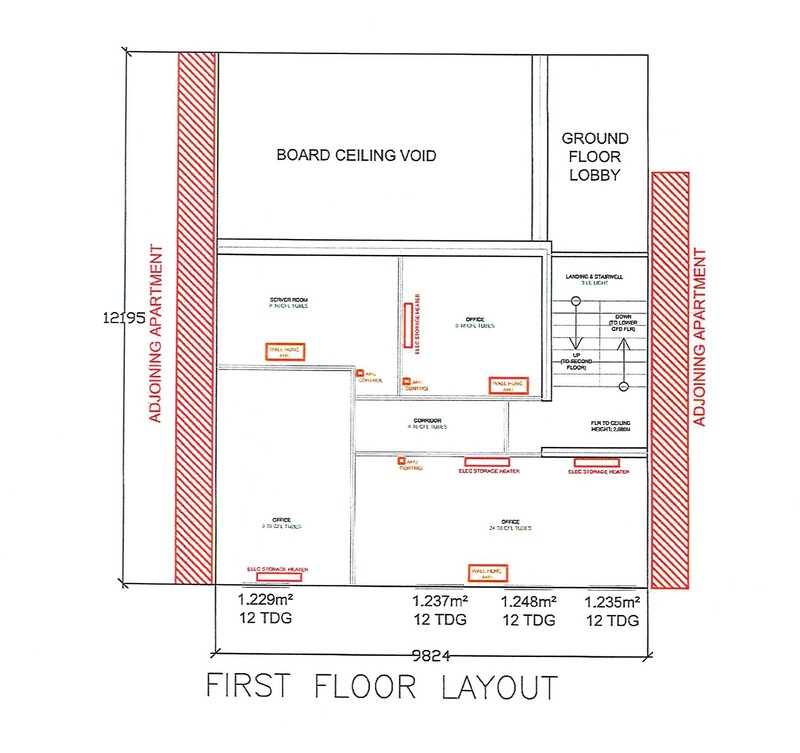 4 Car Parking Spaces area available in the secure car park at the rear of the property. 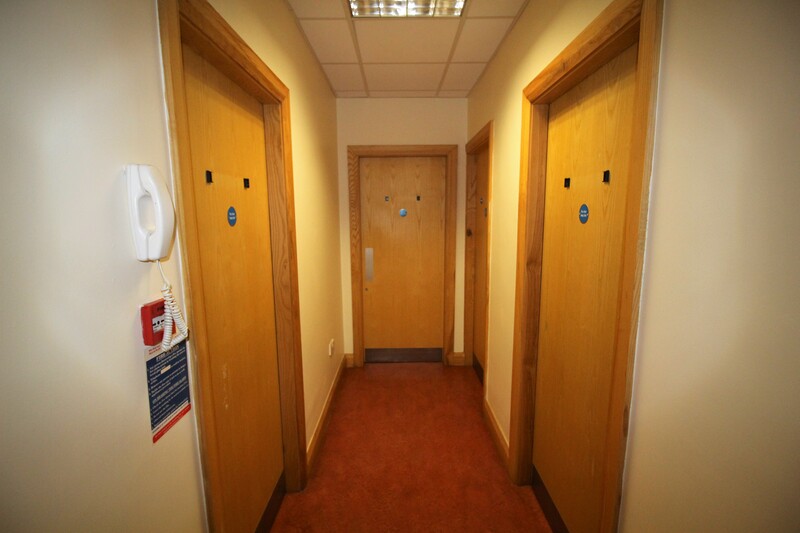 Direct access available from the car park.